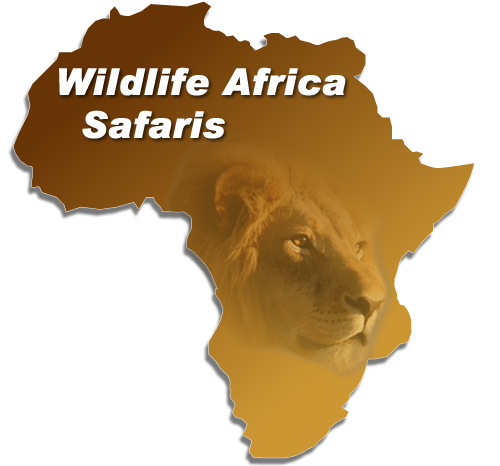 Special Offers on Safaris in South & Southern Africa. Isibindi Africa Lodges Special Offers May & June 2018 & 2019 – Kosi Forest Lodge – R 4,340.00 p.p. for 3 nights. Isibindi Zulu Lodge – R 4,160.00 p.p. for 3 nights. Thonga Beach Lodge …..